Apple announced two new iPads ahead of Monday’s event, the all-new iPad Air and the new iPad mini. We were excited to see this iPad get an update from the original. The tagline for this iPad is “power isn’t just for the pros” because it shares some of the features with the iPad Pro models. •	With an ultra-thin 10.5-inch design, this model weighs just a pound, so is super portable and lightweight. •	With the A12 Bionic chip, the new iPad Air also delivers a 70% boost in performance and twice the graphics capability. •	It offers the same great-all-day battery life as other iPads, lasting up to 10 hours depending on tasks. For anyone who was a fan of the smaller 7.9-inch iPad, you’re going to love the upgrades to the new iPad mini. It has almost the same specs as the iPad Air, but on a smaller screen. •	With the A12 Bionic chip, this is a powerful machine, capable of multi-tasking and delivering 3 times the performance and 9 times faster graphics. •	Now offers Apple Pencil support, making it the perfect take-anywhere notepad. Both new iPads are now available to pre-order. We were also pretty excited to see a refresh for the iMac announced last week, with the desktop computers maintaining the same sleek design but with upgraded internals: new processors and graphics chips. •	You’re going to love the huge boost in performance. The new 27-inch iMac houses the 9th-generation Intel CPUs, with both 6-core and 8-core configurations. These new processors will delivery up to 2 times the performance of the previous generation iMac. •	For GPU upgrades, you can now get Radeon Pro Vega graphics upgrades on both the 21.5-inch and 27-inch models. •	The iMac still boasts a stunning Retina display, amazing design, and macOS Mojave that you’ve always loved. The AirPods also got an upgrade which was announced last week prior to the Apple event. The price of the AirPods is remaining the same, but you now have the option to add on a portable charging case, which can be bought as a combo or an addition to the AirPods you already have and love. •	The new AirPods have been upgraded with a new H1 processing chip, which allows you to connect to calls 1.5x faster than before and provides a more stable wireless connection. This chip will also allow for less latency, so you’ll experience less delays with what you see onscreen to what you hear. •	You also now have the ability to use Siri through your AirPods, which is especially cool if you want to be able to use your device while on the go. •	The new AirPods will also offer you longer battery life while using them to make phone calls. We’re always up for an upgrade, talk to us about getting your hands on a pair. Apple announced that they’re adding magazines to their Apple News app, in addition to the traditional and digital media you can currently find. At launch there were over 300 magazines accessible to subscribers, and the service will also suggest other magazines and articles they think you’d be interested in based on what you read. New issues of the magazines you subscribe to will be automatically downloaded so they’re available for offline reading when you want them. Apple made sure to note that your privacy will be protected and advertisers can’t track what you’re reading so you won’t receive targeted ads based on stories you click on. The subscription service is available now for $12.99 a month with free family sharing. You can also get your first month free! Your iPhone could become your next gaming device with the new Apple Arcade. The new service will work like a subscription to games that are available through the App Store instead of traditional titles that you can play on sets like the PlayStation, Xbox, or Nintendo Switch. You can also play games across Apple devices, including the iPhone, iPad, Apple TV, and a Mac computer, and games will be available for offline play. 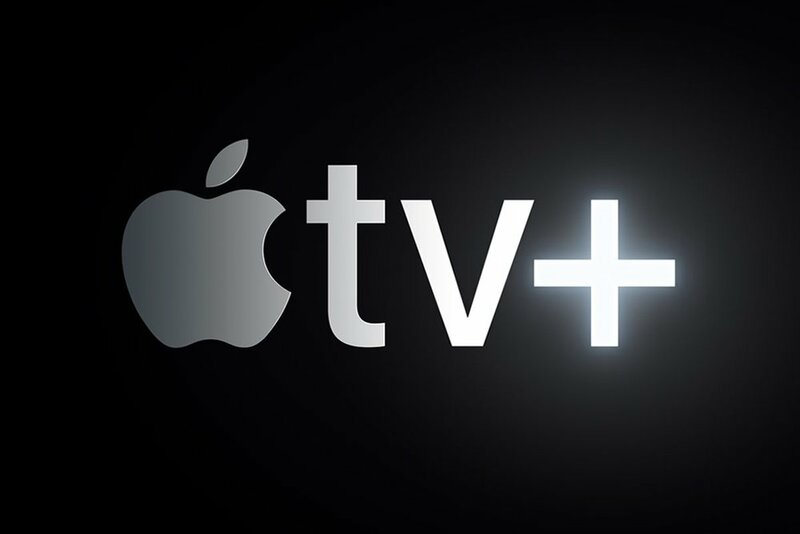 The new Apple TV service will allow you to watch all of your favourite channels – including HBO, PBS, CBS, and Acorn TV, all without needing to use a 3rd party app. You can pick and choose which Apple TV Channels you want to subscribe to and pay per channel. There will also be a new Apple TV Plus option which will offer original programming, but details have not yet been released.